The food and wine event of the year! Let the connoisseur in you shine at the Savour Food & Wine Show, Atlantic Canada's premier food and wine event! 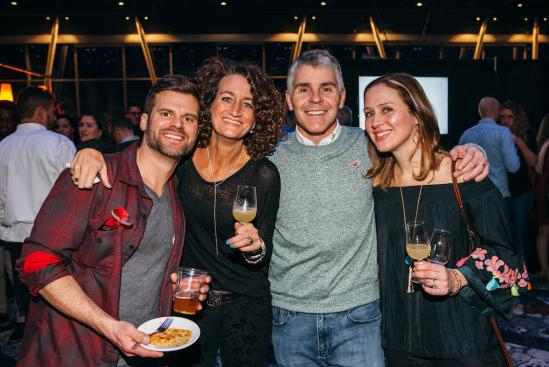 In its 16th year, the event showcases over 70 of Nova Scotia's finest restaurants, wines and beverages. 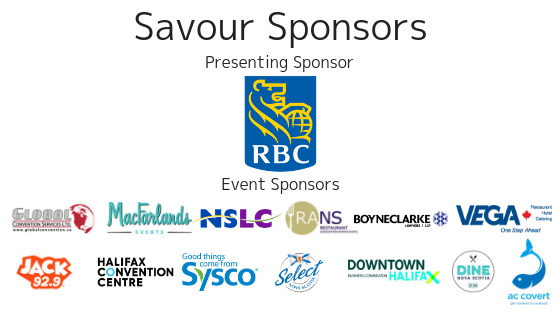 Take in the evening and let your taste buds run wild as you explore samples of delectable foods, legendary cocktails and fine wine presented by Nova Scotia's finest. Includes 2 tickets to the event, Studio accommodations, free breakfast and wifi and a late checkout of 1PM the next day.